With states in the GCC region having plans to invest a total of $100 billion in railway projects, Honeywell is keen to support them with the full breadth of its technology offering. 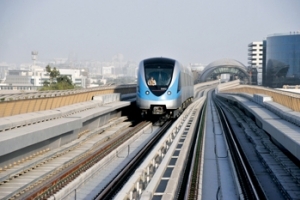 Honeywell successfully contributed its technology to the Dubai Metro and stands ready to participate in other Gulf railway schemes. Some 25 per cent of cable cleats exported by UK-based Ellis Patents Limited last year went to the GCC region, the company says. Top markets there were Saudi Arabia, the UAE and Oman, according to Tony Conroy, Ellis’ export sales director. 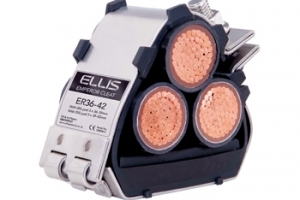 Ellis registered total sales of 7 million British pounds ($10. With real estate enjoying a stimulus in the GCC region and a concomitant expansion occurring in the residential, commercial and industrial furniture market, international firms are vying with one another to capture a slice of the pie.